Since 2009 Hydro Flask has been on a mission to help keep our drinking water fresh and cold no matter where we go. That mission started with the introduction of the company’s ubiquitous and colorful stainless steel drinking bottles, but over the years it has expanded into other areas too, including beer and wine containers, soft-sided coolers, and a variety of accessories. Now, Hydro Flask is preparing to release its first hydration pack as well, and just as you would expect it focuses squarely on providing cold drinking water hours after you’ve hit the trail. 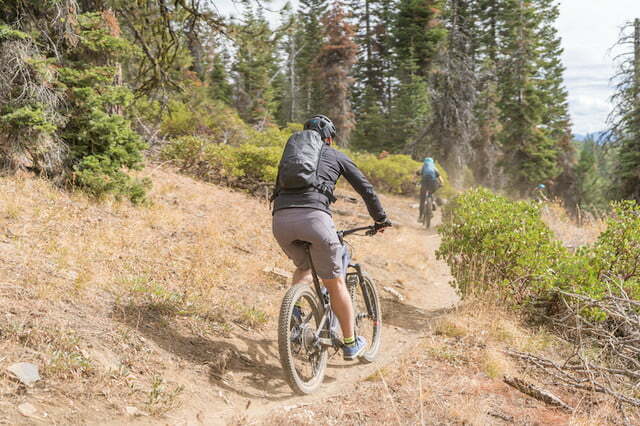 The Journey series of hydration packs are built specifically with mountain bikers in mind, although they are versatile enough to be used for hiking, too. The daypacks feature a sleek, clean design and are made from water and abrasion resistant synthetic fabrics. The entire pack is waterproof thanks to taped seams and airtight zippers. It is the interior of the pack that truly separates it from the competition. This is where the hydration reservoir on any hydration pack is stored while in use, allowing the wearer to easily carry their water and take drinks while moving. In this case, Hydro Flask created a hydration sleeve that is surprisingly well-insulated and features an interior that uses reflective fabrics. This has the effect of reflecting the cooler temperatures of the water back at the reservoir, keeping its contents cooler as a result. The hydration sleeve is only half of the equation however, as it is also paired with an insulated reservoir that was specially made by a company called HydraPak. That reservoir works in conjunction with the Journey’s insulated interior to create what Hydro Flask calls its ColdFlow System. The entire setup is so efficient that it can actually keep water cold for more than four hours at a time, even while out riding or hiking in the sun. Other nice features include an articulated back panel that pulls double-duty by allowing air to flow across the wearer’s back, while also keeping body heat away from the hydration reservoir. The pack also features small organizational pockets to help keep important items close at hand, as well as a spacious interior for carrying an extra layer of clothing, some snacks, a headlamp, and other items. It does not offer the ability to carry a helmet or attach a light source, however. That said, we’ve had a chance to test the Journey pack in the field and can say that it definitely performs as advertised. 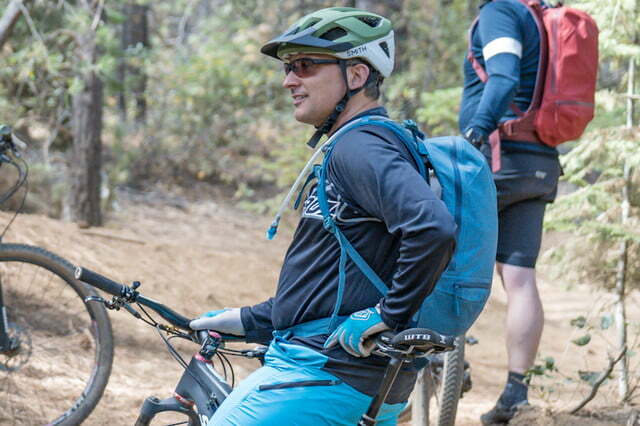 Even hours after setting out on a ride or hike, it offered cold water on demand, which is a significant improvement over any other hydration pack we’ve tried. 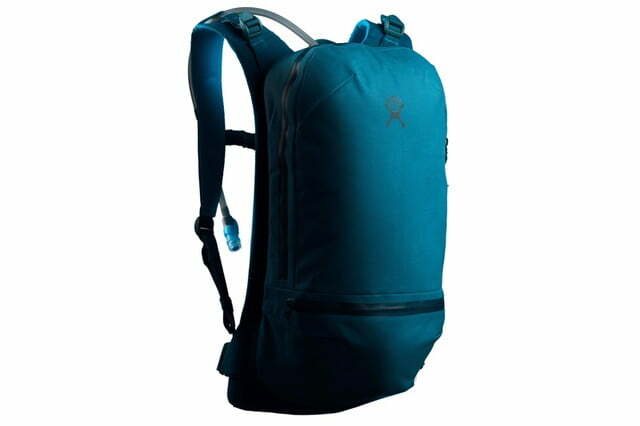 The packs are also comfortable to wear for extended periods of time and provide plenty of carrying capacity. Hydro Flask says that the both the Journey 10L and 20L will be available in April at $165 and $200, respectively. Watch the company’s website for updates and more information.